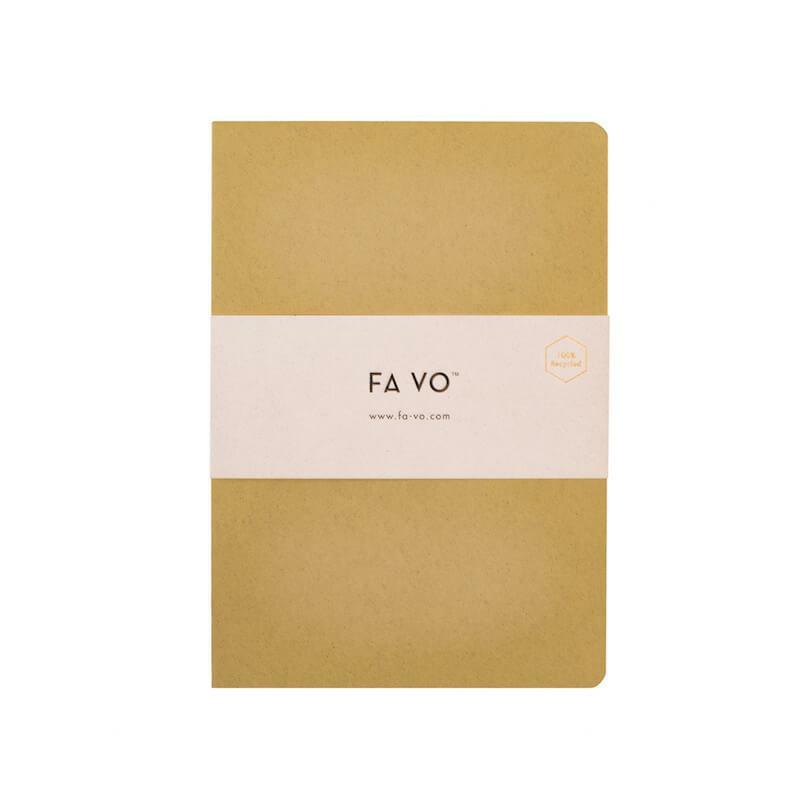 This pretty environmentally-friendly notebook is made of 100% recycled materials, including fibres from the olive plant to give the notebook it's colour. It is tree-friendly and made of high-quality natural materials. 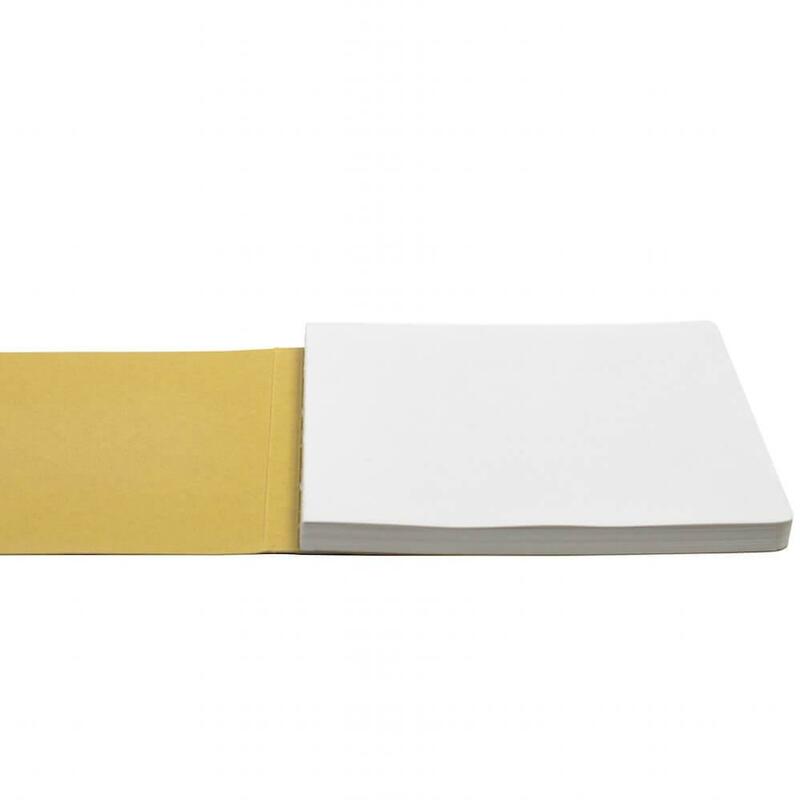 The colour may vary slightly due to the natural materials used. 140 pages - choice of blank, dotted (bullet journal) or ruled. 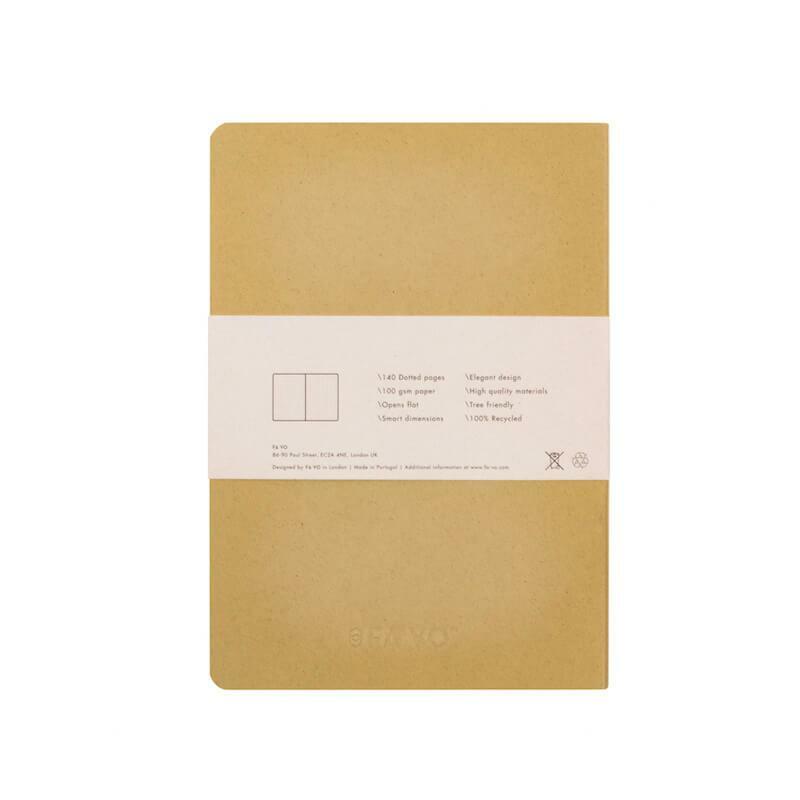 Materials - 100 gsm recycled paper and 350 gsm recycled soft cover. 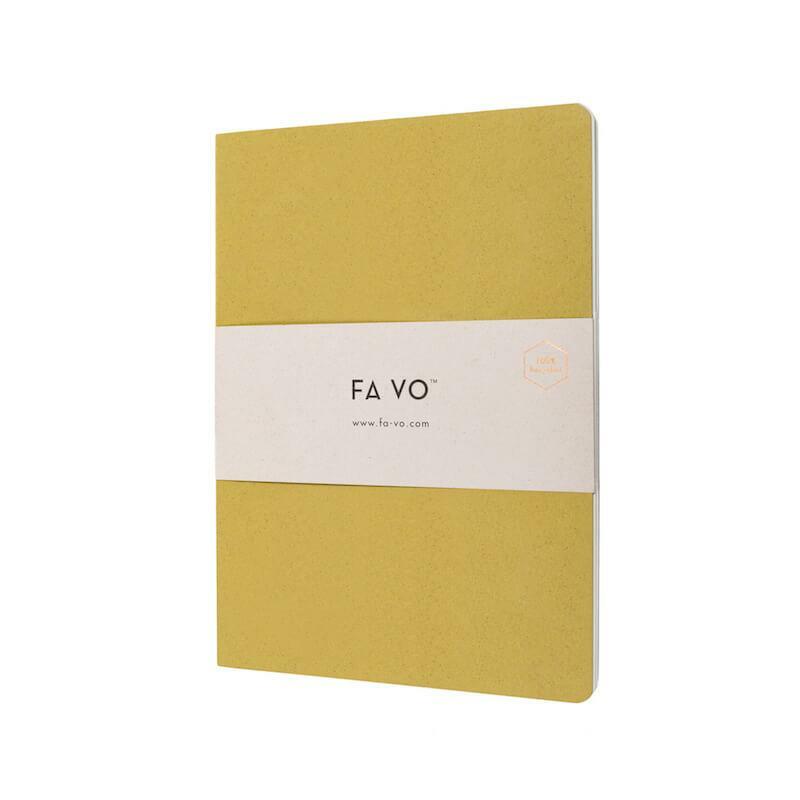 Ivo and Liana founded FA VO in London in 2017. 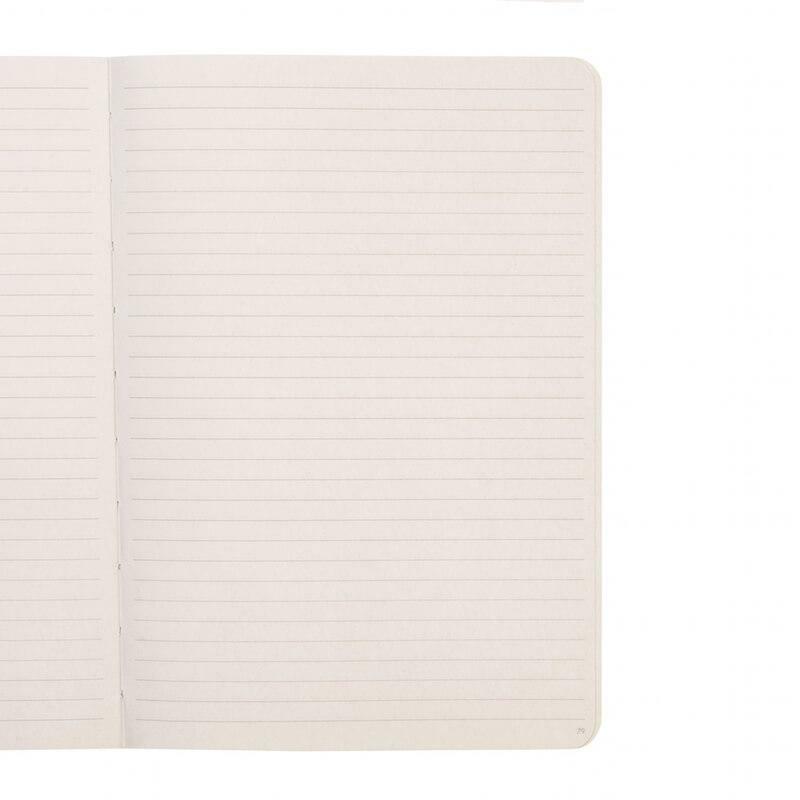 Their passion for design and sustainability led them to create high-quality diaries that are affordable and made in Portugal. 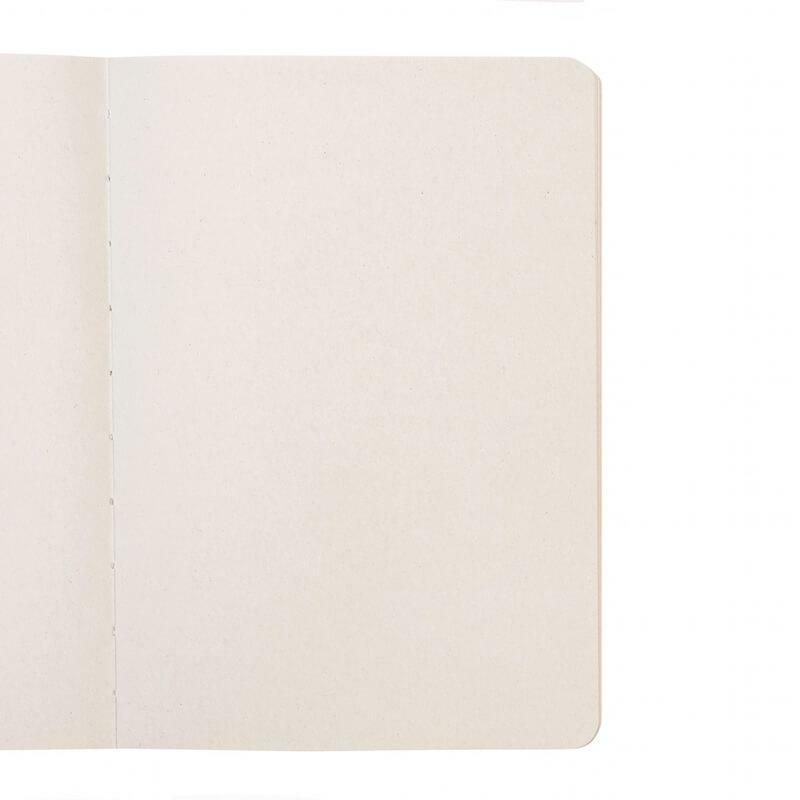 The diaries, composed of 100% recycled paper and materials, are made sustainably throughout the entire creative process. 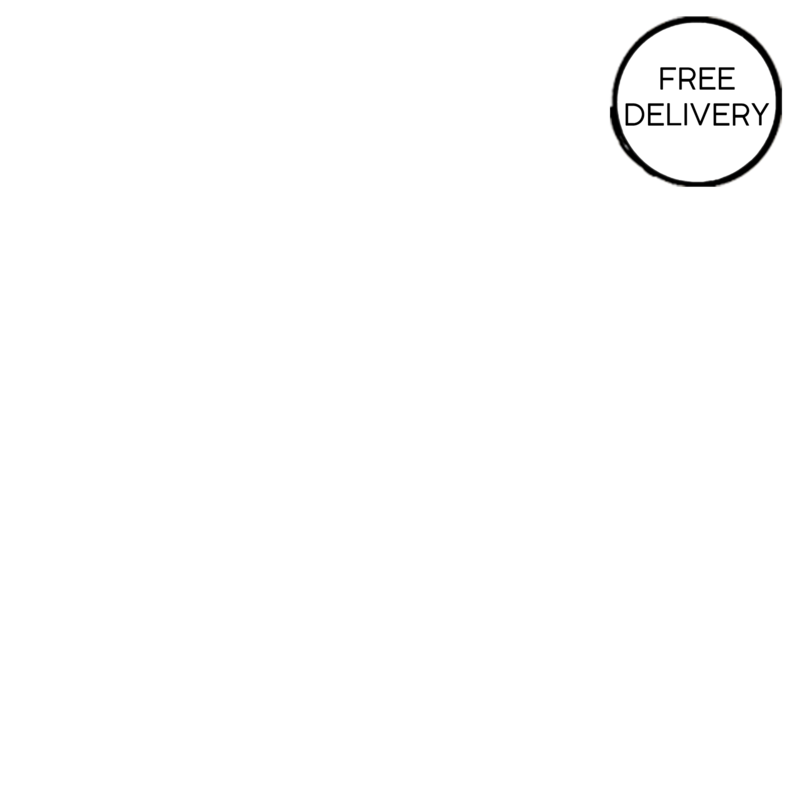 Delivery Packaging - Recycled cardboard book mailer.